A breezy concert of flowing music, sultry sounds, glistening rhythms, raindrops and sunshine. 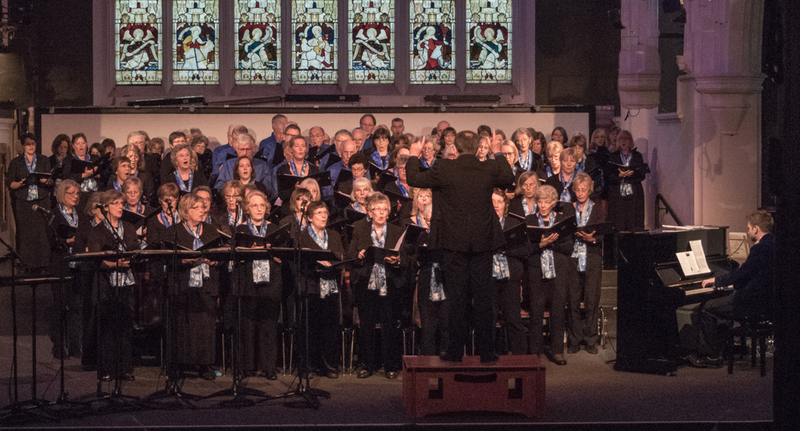 The concert was in aid of The Salisbury Committee Cancer Research. Over a hundred people in the beautiful San Martino Cathedral at Lucca responded enthusiastically to our concert. A first half of sublime Italian music – Vivaldi, Pitoni, Puccini and Lotti followed by the glorious sound of the organ and Elgar’s Nimrod and then the beautiful contemporary English pieces by John Rutter, Ward Swingle, Will Todd and Bob Chilcott. The second concert, in the modern Basilica di Santa Maria Assent at Moncatine Terme, was one of our best performances and the response by the city’s Director of Tourism reflected the warm welcome we had received during our stay in Montecatine. Nearly a full house in St Mark’s church were treated to a wonderful Italian- inspired concert. There were rousing and very moving extracts from Vivaldi’s Gloria and also beautiful pieces by Fauré. 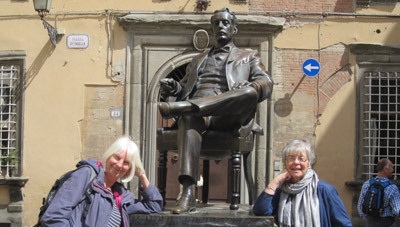 Pitoni, Puccini and Lotti. 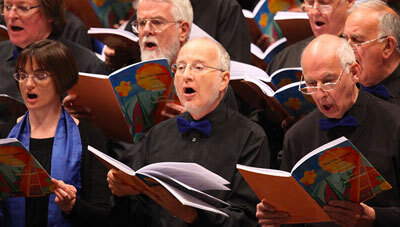 This concert was showcasing the music which SCC will sing on their tour to Tuscany in May. After a glass of Prosecco the concert continued with a more contemporary programme finishing with some extracts from the Salisbury Vespers by Bob Chilcott. The concert was raising money for Wiltshire Air Ambulance. 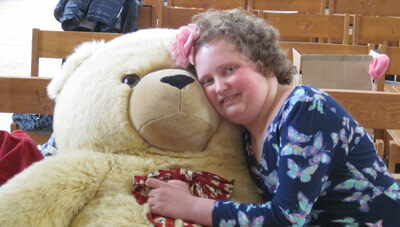 This year’s concert at Wilton parish church was held in aid of Julia’s House, a local children’s hospice. 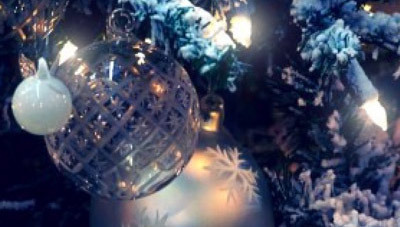 The traditional carol concert included some modern carols with arrangements by Brian Moles and also more traditional ones and the audience also appreciated the beautiful organ- playing by David Coram of familiar pieces by Bach and Elgar. 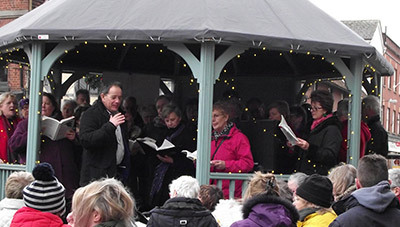 In December Salisbury Community Choir sang at a number of Community events including St Thomas’s Christmas Tree Festival, at the Christmas Market in the centre of Salisbury and also at a special service at Salisbury Hospice. SCC’s free concert was a heart-warming autumnal evening. The music ranged from a beautiful arrangement of the Streets of London to the fiendish Latin rhythms of Libertango and Tequila Samba. Afterwards 170 members of the choir and guests shared a delicious supper. SCC’s Summer Concert was held in St Thomas’s church on the theme of music from the movies and was enjoyed by all. A wide range of fun music was performed including Bond theme tunes, My Fair Lady, Les Miserables, Singing in the Rain, the Sound of Music and Mamma Mia. 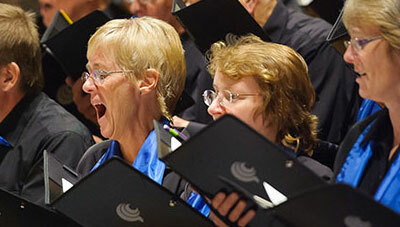 The Concert on 23 May at Guildford Cathedral was a wonderful evening with Jeremy Backhouse’s family of combined choirs and the amazing youth choirs, singing Will Todd’s City Garden and Bob Chilcott’s Salisbury Vespers. The concert was in aid of the Rainbow Trust. 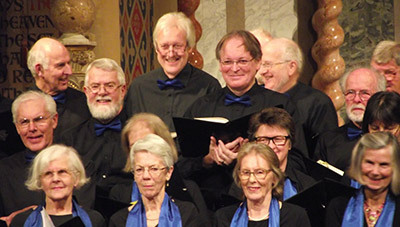 The concert on 13 December 2014 at Wilton parish Church was an evening of festive joy which got everyone in the Christmas mood. There were traditional favourites, gentle lullabies, rousing audience carols and arrangements of well- known carols. 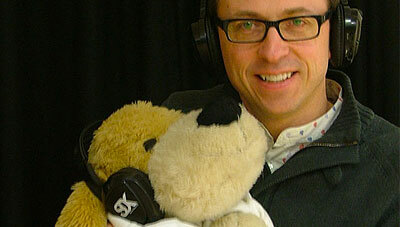 The concert was in aid of Home-Start South Wiltshire. ‘A moving and well-balanced programme’. 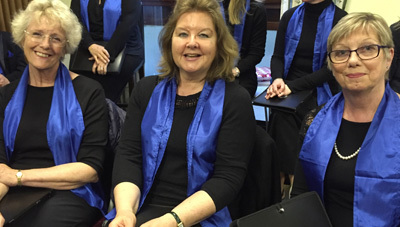 ‘The choir were very good and sang with passion’. 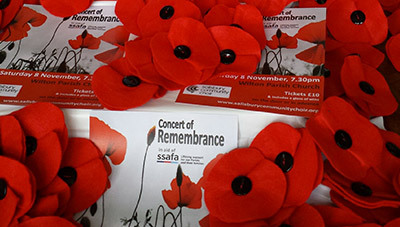 Just two of the many positive comments which were received about SCC’s Concert of Remembrance held on Saturday 8 November 2014 at Wilton Parish Church, in aid of SSAFA. 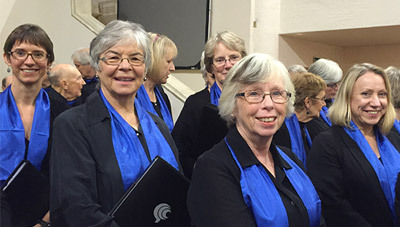 About 110 members of the Salisbury Community Choir travelled to Lincoln for the weekend of May 3rd 2014 to take part in a second performance of “The City Garden”, which SCC had commissioned from the composer Will Todd to celebrate its 21st Birthday in 2013. SCC, working with several local adult and children’s choirs, recorded a version of one section of “The City Garden,” the work commissioned by the SCC from Will Todd. This is to be sold in aid of the Rainbow Trust, a charity which supports children with life threatening illnesses and their families. To celebrate its 21st birthday, SCC commissioned a new work from the composer Will Todd entitled “The City Garden”. This was performed in Salisbury Cathedral along with “Saint Nicolas” by Benjamin Britten. 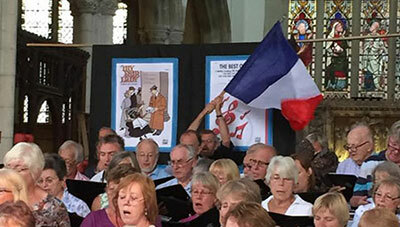 This concert also involved the SAYM youth choir, South Wilts Grammar school A Cappella choir and cathedral choristers. 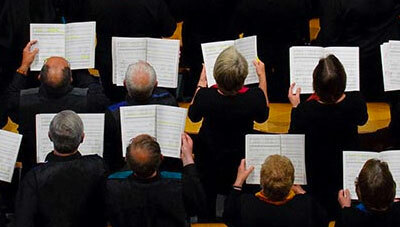 In 2009 the Salisbury Chilcott Project, of which SCC was a part, commissioned Bob Chilcott to write a work called “Salisbury Vespers.” As part of the Salisbury Festival this performance involved hundreds of singers from local choirs.